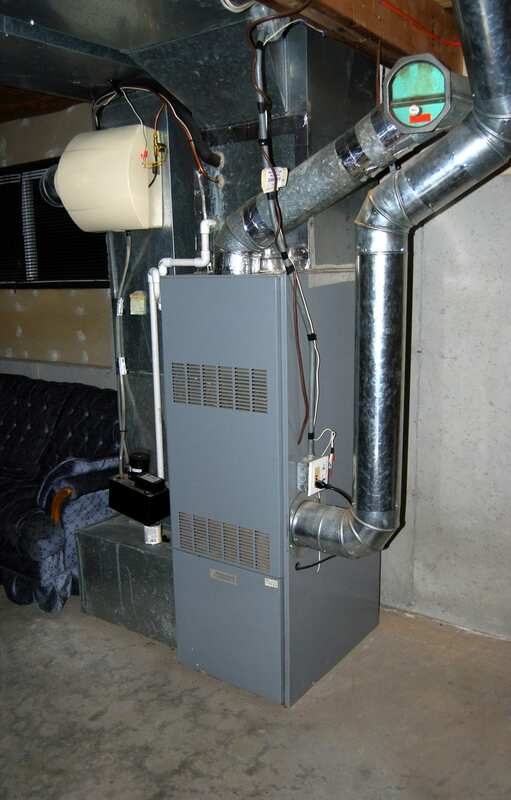 All oil burning furnaces and water heaters need regular maintenance and service. Make sure to keep warm this winter and have your unit looked at, so you will not be without heat when it gets cold. If you need a new unit, Arndt Heating & Cooling is happy to help! We can even extend the life of your current unit with regular maintenance and easy repairs. 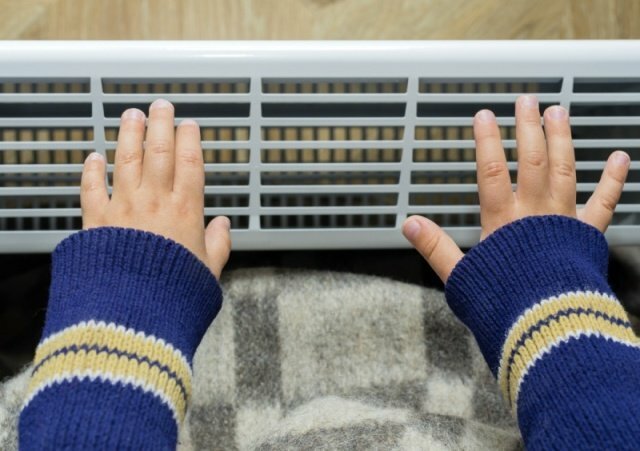 Oil-fired heating systems are the most common type of home heating system in the Northeast U.S. With proper care, they can give a homeowner years, or even decades, of trouble-free service. On those rare occasions when your system does cause you trouble, let Arndt Heating & Cooling get it back on the job! At Arndt Heating & Cooling, we offer you a broad variety of fuel services for almost every type of setup. Oil furnaces, burners, oil tanks – we provide you with the installations, maintenance, and services you want for unparalleled performance. Our technicians are highly-trained to execute almost any form of assistance you need. Whether you want to pump out or remove your system, convert oil to gas, or you need to have a safety inspection conducted in your home, we are full-service company serving valued local customers with advanced in-home assistance that makes all the difference. Not many fuel companies can compete with our capabilities when it comes to improving your home. We can cut a thread black iron from 1/2″ to 2″, which means a lot to your wallet when the time comes. Arndt Heating & Cooling also gives more exceptional oil system repair and maintenance options that are hard to find with your standard technicians. Even if it’s after midnight, we’ll be there for you to identify problems and implement effective solutions! At Arndt Heating & Cooling, we love what we do. But at the same time, we hate charging a call-out fee for what could have been a simple fix for a homeowner. If you have an oil-fired furnace, remember to replace your filters at least twice a year. If the issues get more complex than that, we’re only a phone call away. You’ve searched the rest, now work with the best! Call Arndt Heating & Cooling today to schedule your complimentary in-home consultation. Need repairs? Call us now!